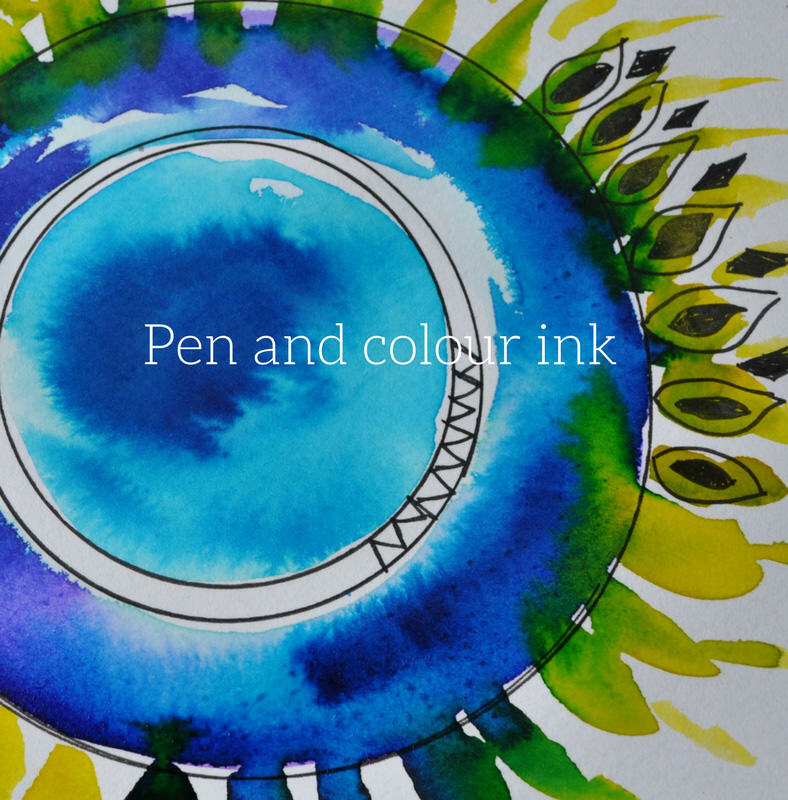 For the artist and illustrator in us all, this colourful pack includes a drawing pad, vibrant liquid ink block palette, three tip brushes and The Ink Works Marker set. This marker set is for all the artists out there who work in black ink; finally a single set of every marker you need. 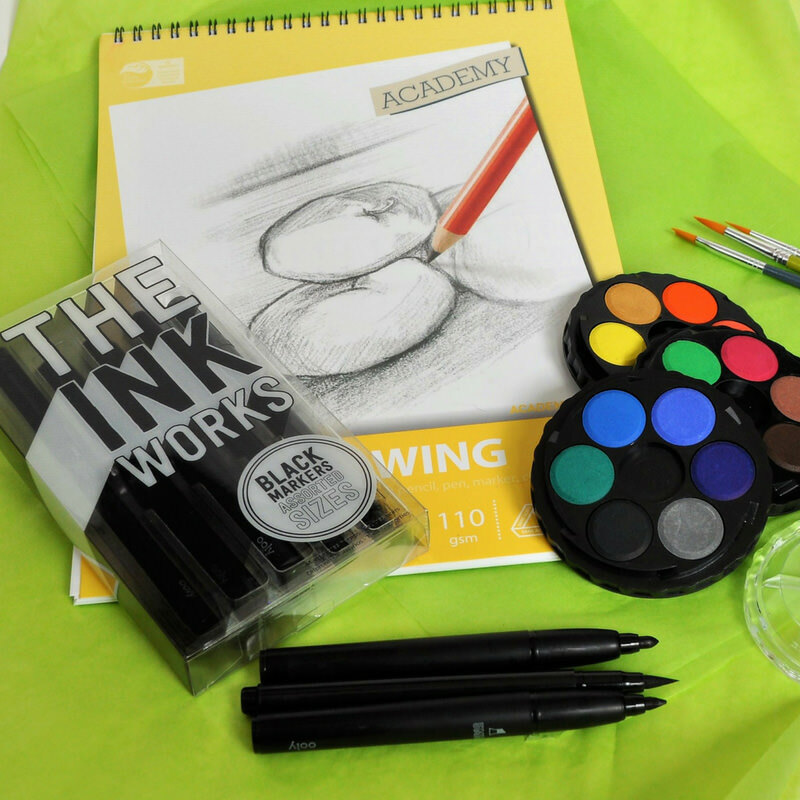 The Ink Works Markers is a fully complete set featuring 5 black ink markers each with a different type of tip. Create masterful calligraphy, beautifully artistic brush strokes and even highly detailed sketches and fine writing all with just one set of black ink makers. In the set you’ll find a 5mm chisel tip, a 2mm rounded tip, a fine brush tip, a 1.0mm tip and an ultra fine 0.5mm ultra fine tip.